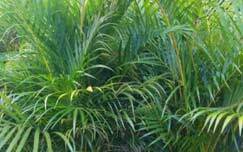 “Your turn around time is way faster than what I expected and my owner was happy that your plants thrived right from the start with no initial shock. 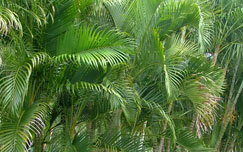 Although we already had a big order with another company, many of the plants were not up to standard. 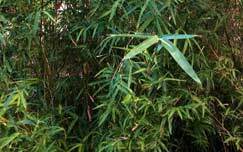 Winter Park Bamboo bailed me out last minute by supplying my company with everything we needed to complete the project on time, thank you! 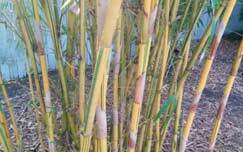 “We priced a fair sized order of Graceful Bamboo plants and were able to get a better price than if we sent a truck 4 hours south to pick up from Miami. 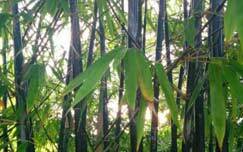 Winter Park Bamboo has helped us a few times with smaller orders of 20-20 plants, always a pleasure! 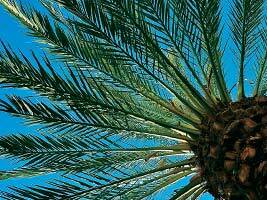 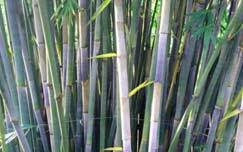 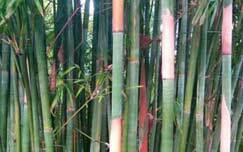 Winter Park Bamboo sells bamboo & palm trees to Central Florida including Orlando. 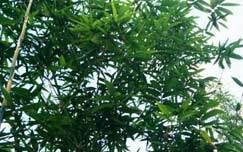 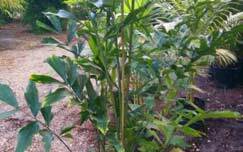 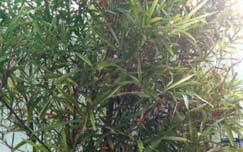 Our bamboo plants for sale can be used for Residential & Commercial Applications. 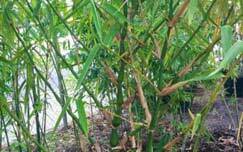 We have been planting & selling bamboo to the Orlando Florida area for over 15 years! 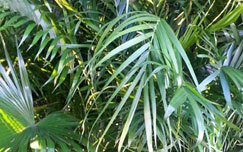 Homeowners, we can deliver your plants & save you the hassle of planting them, just give us a call! 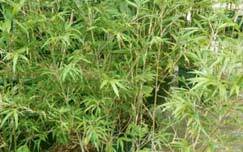 We offer free pre-delivery for all commercial applications & guarantee the quality of our plants or we will take them back. 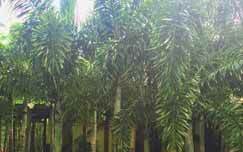 Certain distance restrictions apply, call us & you will see why we are the most trusted source for bamboo & palm tree sales in the Orlando area!